There’s no shortage of elaborate designs for vehicle shifters out there, from paddles on the steering wheel to the traditional stick sandwiched between the driver and passenger sides. Sometimes automakers like to spruce them up aesthetically, maybe offer a few variations in what they do. However, no shifter design has ever been more controversial than Fiat Chrysler‘s rocker-switch-style gearshift: while it is built to go through the traditional PRND layout, the stick itself always returns to its center position. Needless to say, it takes some getting used to. Unfortunately, most drivers didn’t seem to bother trying to get used to it and it’s gotten to the point where the auto making conglomerate is simply recalling hundreds of thousands of cars because drivers didn’t know what to do with the thing. 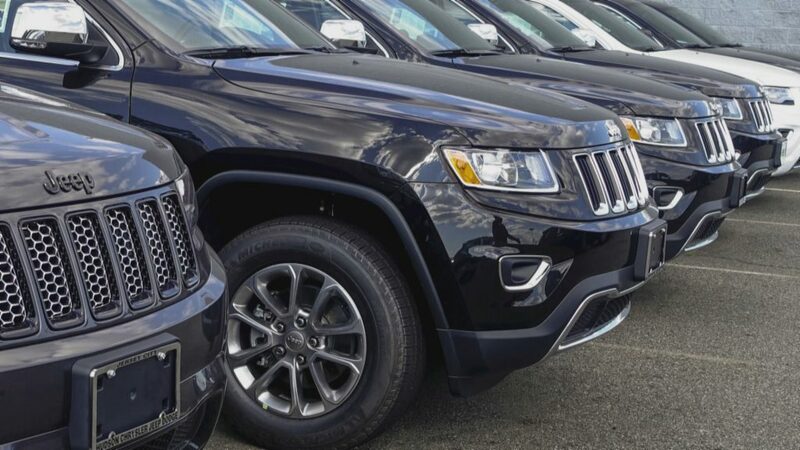 About 812,000 US vehicles all make up this large recall: involving the 2012-2014 Dodge Chargers and Chrysler 300s, and the 2014-2015 Jeep Grand Cherokees. Outside of the US, additional 300,000-plus vehicles are being recalled as well. It has widely been reported that forty-one injuries might be related to this issue, so far there has been zero evidence that the sifters went through equipment failure. In other words, this is one of those truly rare recalls that are based on driver error almost entirely. So now Fiat-Chrysler is set on “fixing” this issue. Or more like appeasing drivers’ hard-headedness — the company is coming up with all new additional warnings and will program the transmission to keep the vehicle from moving “under certain circumstances,” even if it’s not in park. They are also urging affected owners to read their owners’ manuals, which is something far too many owners take for granted and ignore. 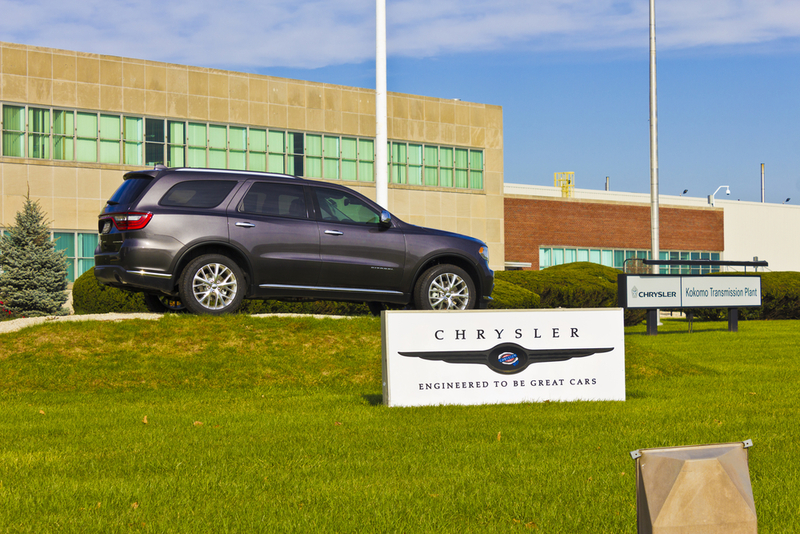 On a manufacturing level, Chrysler’s already completely phased out the shifter, replacing it on the Charger and 300 in as of the 2015 model year, and on the Grand Cherokee in the current 2016 model year. Honestly, like all shifters there was a display and indicator and frankly in the test drive, owners should have known what they were getting in for. This recall was essentially caused by numerous instances where drivers mistakenly exiting their vehicles without shifting into Park. 012-2014 Chrysler 300s, which are equipped with an electronic shifter made by automotive supplier ZF. It was reported back in February that the NHTSA (National Highway Traffic and Safety Administration) deemed the design of this shifter is “not intuitive” with “poor tactile and visual feedback to the driver, increasing the potential for unintended gear selection” (AutoBlog). Of course, Fiat Chrysler vehicles that use this shifter have a countermeasure against this: opening the driver’s door when the car is not in Park triggers a chime and an instrument cluster alert, and the engine cannot be turned off with the car in gear. The NHTSA says the function was not enough since it “does not protect drivers who intentionally leave the engine running or drivers who do not recognize that the engine continues to run after an attempted shut-off” (AutoBlog).